Police detain roughly 200 demonstrators, following continued nationwide protests. Thousands of Belarusians took to the streets across the country on Wednesday amid continued protests against a controversial law that would tax the unemployed. In the capital, more than 2,000 protesters joined an authorized rally against the government, and hundreds of people demonstrated in other cities, as well. The protests first erupted in mid-February, when the government began enforcing a presidential decree requiring citizens out of work for more than 183 days in a year to pay the state $250 in compensation for lost taxes — an exorbitant amount of money, critics say, in a country where the average monthly salary is less than $500. 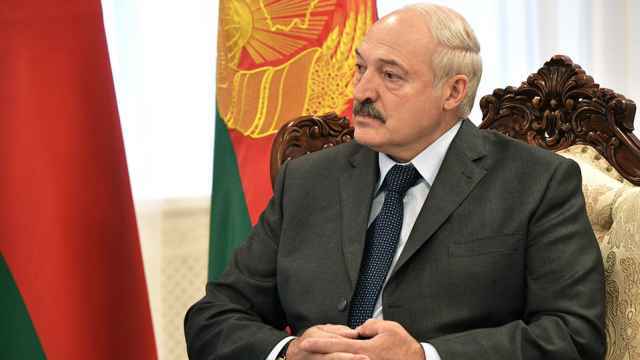 After a first wave of protests in early March, in a rare act of conciliation, Lukashenko announced that enforcement of the new law would be delayed until 2018. For many Belarusians, however, the decree remains a rallying point against more systemic problems in a country suffering from a deepening economic recession. At these protests in early March, police questioned activists and opposition leaders, but they didn’t make any arrests. Soon, however, the gloves came off. On March 15, Belarusian Constitution Day, the authorities used force to disperse peaceful protests in Minsk. More than 200 protesters were detained across the country, in what human rights organizations are calling the biggest crackdown in Belarus since anti-government demonstrations in 2010. In one video, which went viral among Belarusian Internet users, undercover agents from the KGB (the unchanged name of Belarus’ security service) detain and beat protesters inside a public bus. The exact number of detainees and their current status is still unknown. A representative of the Minsk-based human rights group Viasna told The Moscow Times that 52 people are currently under arrest in the capital. “Many people are being sentenced to around 15 days in jail,” Viasna estimates. The government is slapping other demonstrators with administrative fines. Outside Belarus, observers are keeping a close eye on the situation, as well. Miklos Haraszti, the UN special rapporteur on human rights in Belarus since 2012, denounced the arrests. “The danger of escalation is not only hypothetical but absolutely real,” Harszti told a UN commission. He intends to present a report on the unpopular decree to the UN Human Rights Council in June. Amnesty International also released a statement on the arrests. “Belarusian authorities have returned to their habitual knee-jerk reaction of arresting peaceful demonstrators,” John Dalhuisen, the group’s director for Europe and Central Asia, said on Wednesday. “We did not expect this many arrests because the protest was legal,” Olga Artemchik, a legal advisor at the independent Minsk trade union REP, told The Moscow Times. The union is currently providing legal and financial help to the protesters detained by police, and their families. 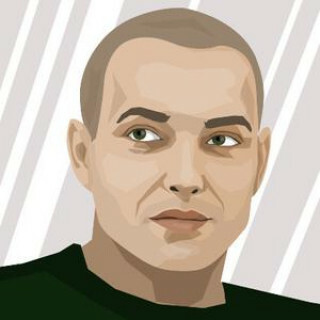 Belarusian political analyst Viktor Karbalevich says the unpopular decree has become a symbol for wider social discontent. “That decree disclosed the injustice of the regime because it hit the poorest in society,” he says. Despite Lukashenko’s temporary retreat, protests have continued, thanks to Belarus’ enduring socio-economic crisis. “For 20 years,” Karbalevich says, “Lukashenko has been building an alternative to other post-Soviet leaders,” rejecting the painful post-communist transformations instituted throughout the former USSR. 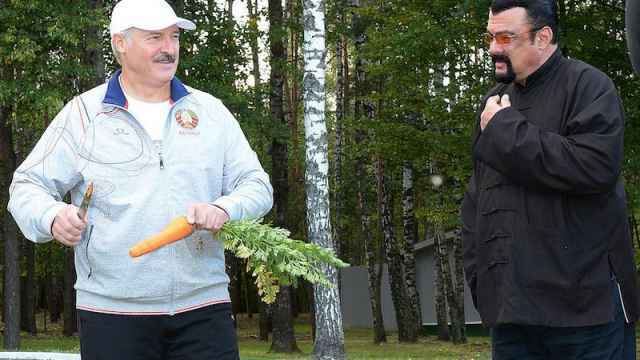 Karbalevich says Lukashenko hoped to build a successful society, bypassing that stage. The last time the Belarusian authorities brutally suppressed large anti-government protests, roughly seven years ago, it led to the regime's international isolation. 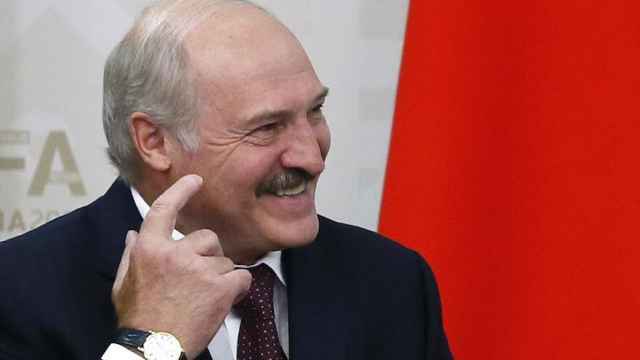 Today, Lukashenko needn’t worry much about a cold shoulder from the West. Given its strained relations with the Putin regime, the West is committed to normalizing ties with Belarus. “It’s more important to them than the human rights situation,” says Karbalevich. 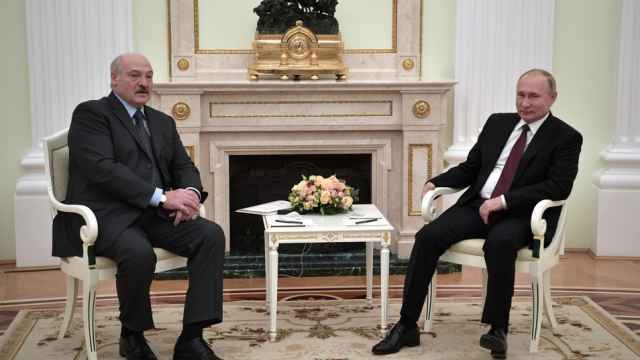 Western politicians are an increasingly common sight in Minsk. In fact, the day the most recent protests took place, Lukashenko was hosting Belgian Foreign Minister Didier Reynder. Belarusian television, meanwhile, is busy warning the country that any anti-government protests risk a descent into Ukraine-like chaos. Karbalevich remains unconvinced, saying the situation today in Minsk doesn’t compare to Kiev in 2014. 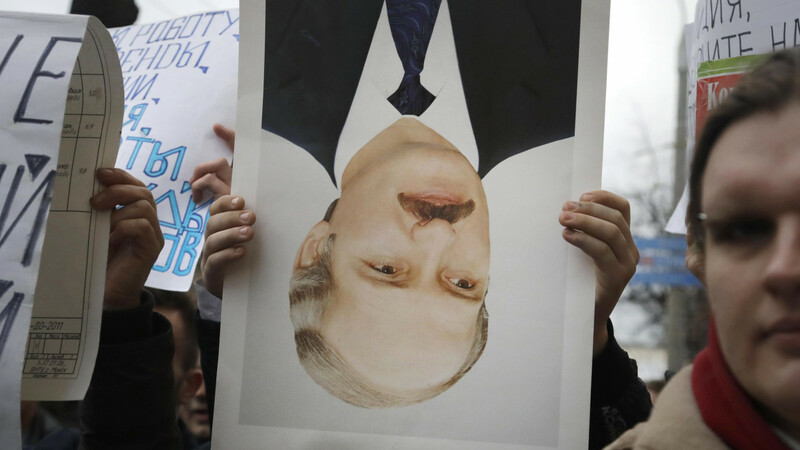 “Belarus has a much tougher regime than Ukraine had under Yanukovich,” he adds. Although it’s far too early to talk about revolution, Karbalevich says he does believe the current unusually large protests will produce some form of change. They could also lead to violence, he warns, recalling that Lukashenko isn’t shy about using force against his political opponents.